What can I be when the world won’t let me be what I want? “The Beechwood Flute” is a must-read for thoughtful fantasy lovers. 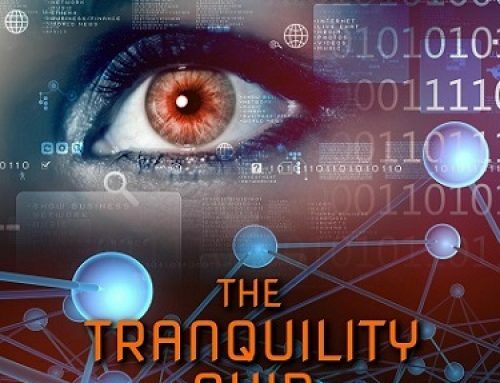 Written by Pendred Noyce, the setting is rich, the characters realistic and engaging, and the challenges the protagonist, Kiran, faces are all too real. 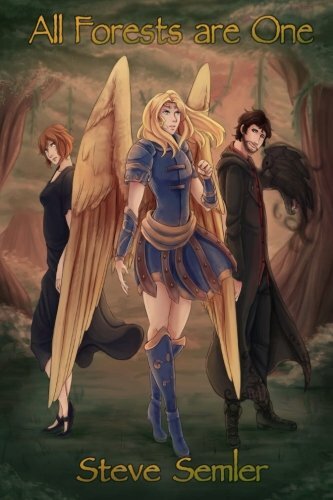 The reader gets caught up immediately in Kiran’s struggle to understand and become what he really wants in this fantasy village on the frontier where his options are limited and his past haunts him. Events conspire against him and very soon he tumbles into a situation for which he is completely unprepared. But that situation begins to reveal clues about his past, and about the future he could choose–or not. The Beechwood Flute vividly shows a struggle that is much more than a simple coming-of-age story. There are brutal questions about what makes one human, what pain and suffering can do, what it means to be part of a group or be made an outcast, and the clash of cultures between conquering outsiders and an indigenous people. 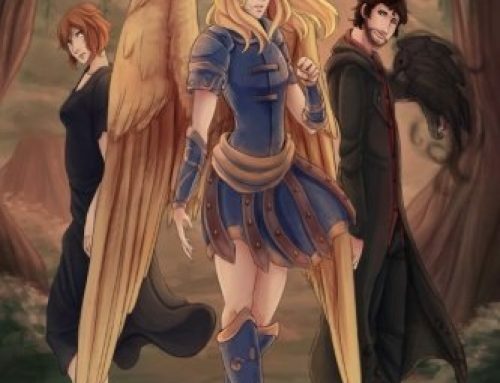 The book doesn’t rely on fantasy genre tropes about magic, warriors, wizards, and dragons, but it doesn’t need to. There is intense action and heroism in the actions of everyday people inhabiting a world perhaps one or two places removed from our own. I highly recommend this book. Great writing, beautiful plot, fully engaging from first paragraph to the last sentence. Pick this one up! Whispers of the Dragon – Draft Complete! 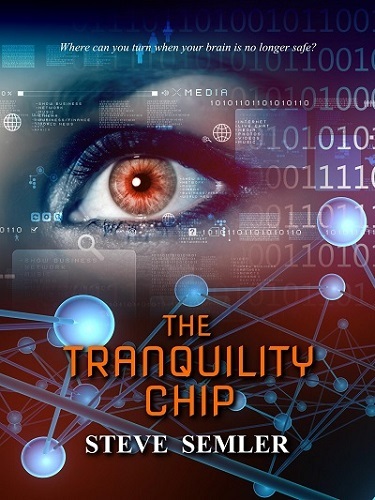 The Tranquility Chip – Published and Available on Amazon!